This heartwarming story is sure to bring a burst of sunshine and add everyday excitement to story time when your child sees he or she is the star of the story! You're my sweetie, my dear, my smile and giggle. You're my playmate for always, my hug and my wiggle. 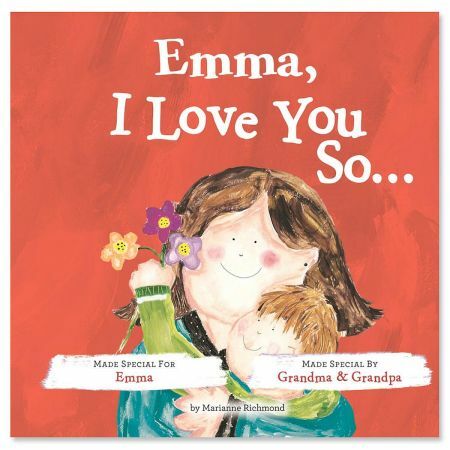 Customize the story with your child's name and a special message, and remind your child how much they are always loved by you. Hardcover; 28 pages. 8-1/2 x 8-1/2”. Ages 2 to 8.